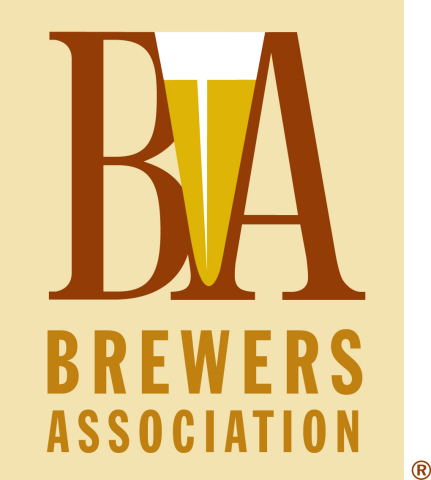 American Beer Festival (GABF) grows even grander this year. 750 breweries from all over the country. have samples and info about the beer ingredients used. offerings, with no assistance from GABF volunteers.